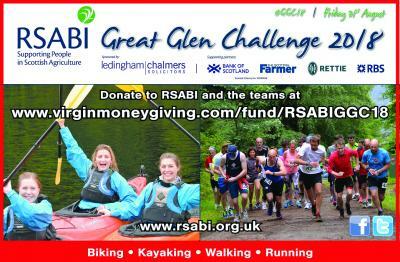 Now in its seventh year, and having raised around £250,000 since 2012 to help people struggling to cope in Scottish agriculture, RSABI Great Glen Challenge 2018, is to be launched at headline sponsor’s - Ledingham Chalmers, solicitors - Royal Highland Show business breakfast. Heralding the start of fundraising for the much-anticipated event on Friday 31st August, 25 teams are set to be rallied for this year’s Challenge supported by a range of partners including The Scottish Farmer, Royal Bank of Scotland, Rettie & Co. and Bank of Scotland who all field teams. 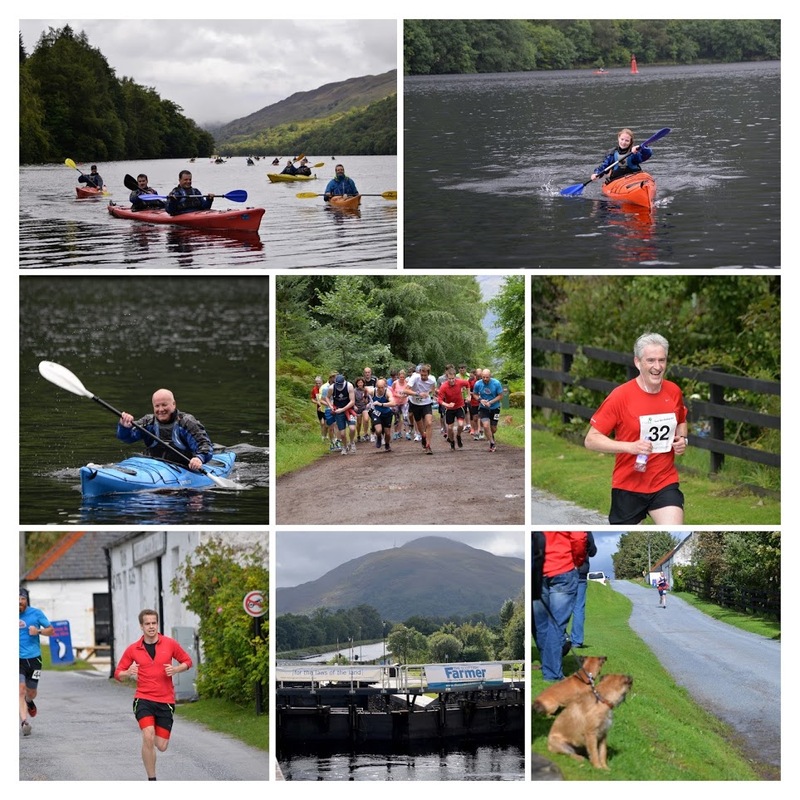 Established as a unique and exciting one day team challenge for rural businesses and organisations, teams of four people will compete against each other along designated stages between Fort Augustus and Fort William, covering a continuous 46 km route in stunning, inspiring scenery. Competitors cycle, kayak, walk and run to a prize-giving reception at Neptune’s staircase at the end of the route. “With continued volatility and uncertainty for farmers across the country, RSABI has experienced a surge in demand for its services in recent times, at an average cost to the charity of £500,000 each year. 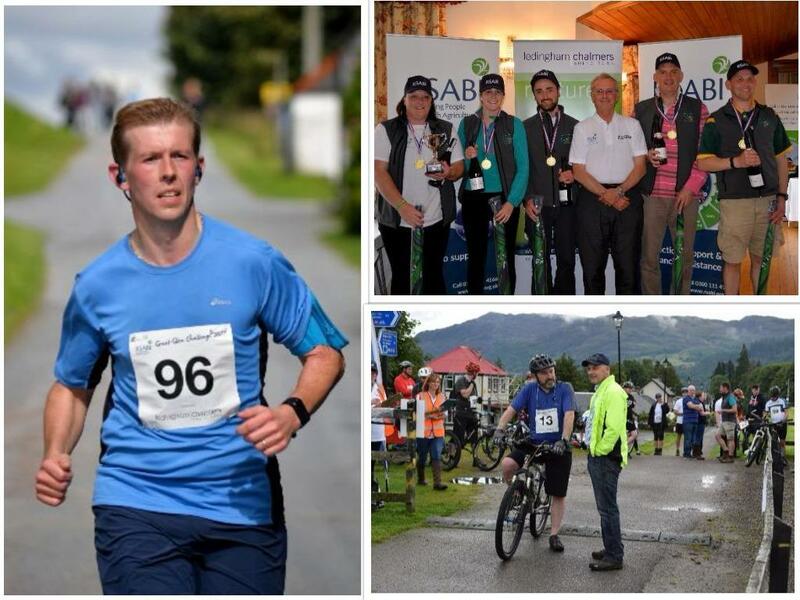 So it is fantastic to witness such strong continuing support for RSABI Great Glen Challenge and a host of new teams such as Algo, HSBC and ANM Group, spearheading our fundraising this summer”. You can check out some of the photos taken by The Scottish Farmer on their site or scroll down to see some of the highlights of last year's event. The Challenge is designed to be inclusive and all sporting abilities are welcomed. - Individual pledge: Each team member is asked to make a £250 pledge. Rather than fundraising being the only way to achieve the pledge, we challenge competitors to sign up new members for the RSABI Supporter Scheme too - a donation of £25 can count towards the pledge. In 2017, 27 teams took part, with the team from Davidson & Robertson eventually crowned winners. For more information, please call RSABI on 0300 111 4166 or email paul.tinson@rsabi.org.uk. Who will take the title in 2018?